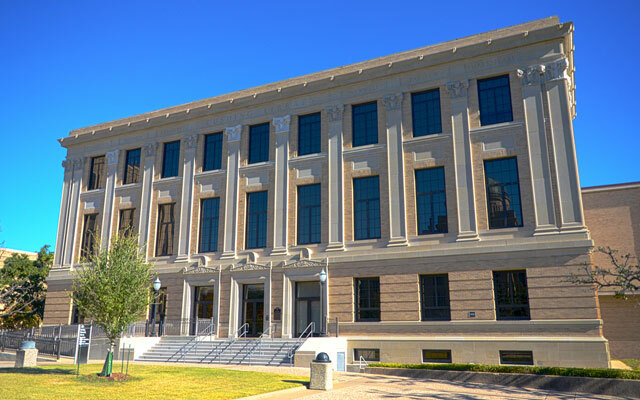 Cushing Memorial Library & Archives houses rare books, special collections, manuscripts and the Texas A&M University Archives. The historic Reading Room is open to all for research and studying. 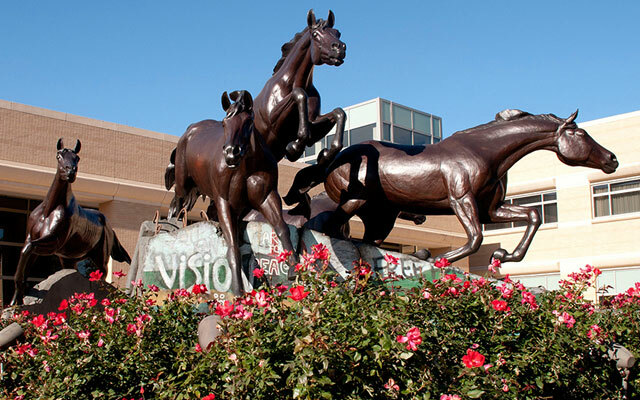 Located on west campus and at several Texas A&M University Health Science Center campuses, MSL supports the colleges of Agriculture & Life Sciences, Medicine, Nursing, Pharmacy, Veterinary Medicine & Biomedical Sciences, and the Institute of Biotechnology, School of Public Health, and Department of Health & Kinesiology. PSEL supports the George Bush School of Government and Public Services, as well as the political sciences and economics departments, and is located on the first floor of the Annenberg Presidential Conference Center in the George Bush Presidential Complex on west campus. 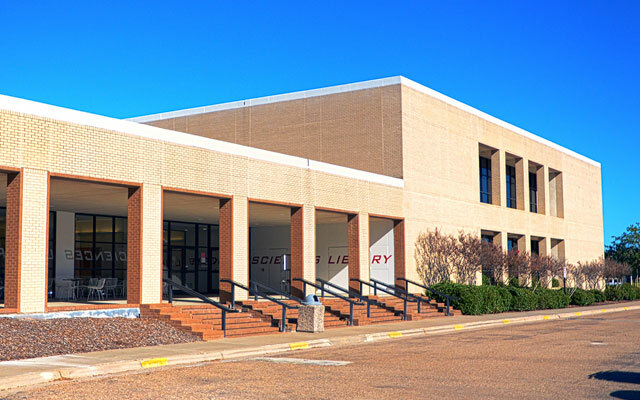 Evans Library and Annex offers collections and expertise in sciences, engineering, social sciences, humanities, education, and map and GIS services. Evans Library and Annex also has individual and group study spaces, and houses Starbucks, Media Services and the University Writing Center. 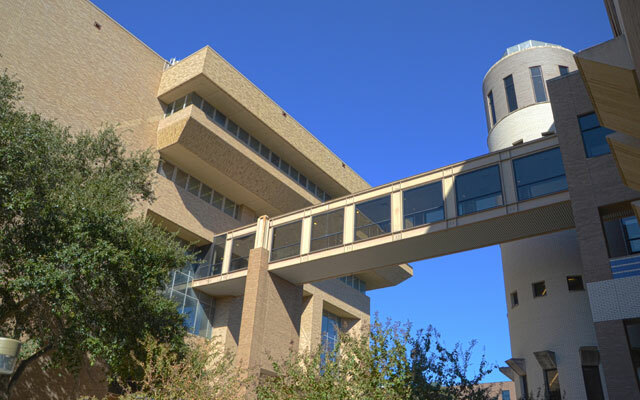 Texas A&M University Libraries serves both the research and study needs of students and faculty across campus. Online research collections and services include Get it for me and AskUs, thousands of books and journals, subject guides and more. Study space and additional research help can be found in any of the libraries located across campus.